Silvia Binder, CEO of the Ondamed companies, hosts a Conference Call on the Biology of Belief featuring her guest speaker Dr. Bruce Lipton, Ph. 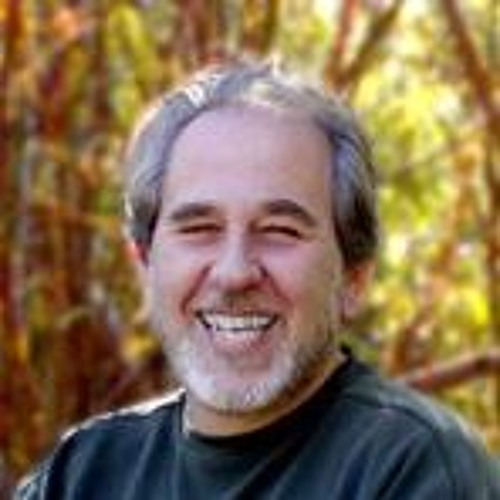 D., the author of “The Biology of Belief” Dr. Bruce Lipton: Understanding the Human Genome Project and recognizing genes doesn’t control biology. Revealed was that the environment controls the expression of our cells. Fate of our cells is controlled by the environment by which the cell is placed. Epigenetic Control – a new understanding. Relevance and understanding genes as a blueprint that cannot be turned on or off.